A common problem for motorists or drivers when their vehicles break down is that they do not know what to do. That is a trait which stems from the lack of preparedness in an emergency situation. If you need assistance, you should be aware of the safety precautions to take to prevent yourself or others from getting injured. First, you must remain calm. When you panic, you can act recklessly and be a danger yourself and others. When your vehicle is disabled, you will need to pull into the breakdown lane. Normally the breakdown lanes are located on rightmost shoulder of the road, directly right of the last solid line on the road. However, if you cannot drive in to the breakdown lane due to traffic or location of your vehicle when the vehicle starts to break down, try to get into the left shoulder. Turn on your hazard lights to signal other drivers that your vehicle is unable to move. Call the roadside assistance company. Inform the dispatcher of the nature of the problem and the location of your vehicle. In case of very urgent emergencies you can also dial 911 and inform the number of individuals involved and if there is anyone injured. Wait calmly and patiently for help to arrive. Try to stay in your vehicle unless you feel safe to stay outside. stay away from the traffic and don’t block the rear lights of your car. Roadside assistance companies will provide services on-site such as tire changes, jump starts for vehicles, fuel or gas deliveries. If your vehicle cannot be serviced they should be able to help your tow the vehicle to a safe location. 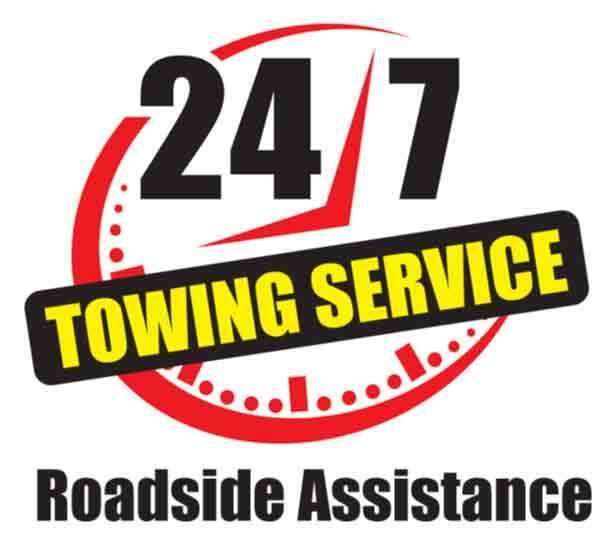 My Roadside Assistance Los Angeles will arrive to assist you in the shortest time possible. You should have the contact information our services so you can request direct assistance in times of need. Contact us at (818) 330-6783.